They kind of remind me of old surfing long board 'log' fins. 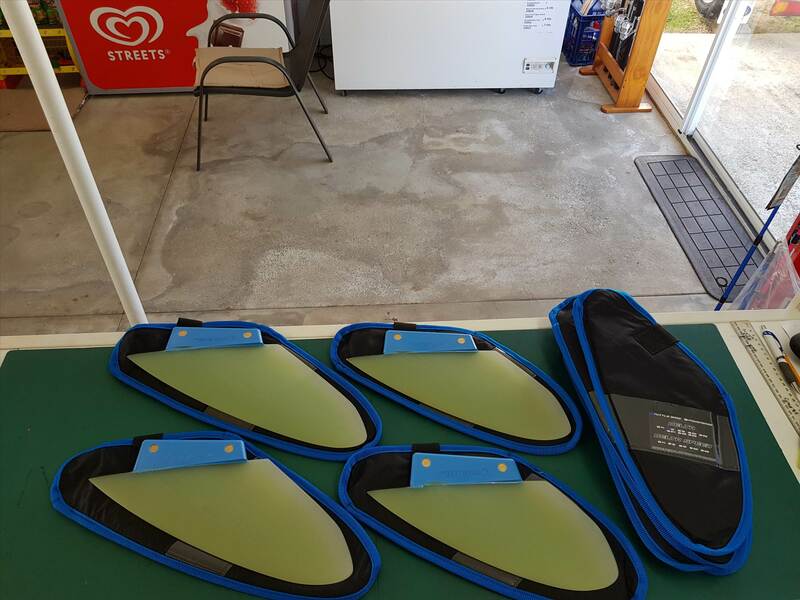 not knocking the fins mark but i have made fins with an overhang and payed the price, these fins are made for shallow water and high speed if you hit a rock you can split the box aswell as the board , for me i would take 5mm off for a bit of insurance ?? Ive got a few boards and every box is different sounds like the tribals will fix the problem ?? Got a great deal of respect for the tribals, but I'm glad I'm not the only one who thought that! That's pretty much all it takes. A brief introduction to grumpy's rock and the weed is evidence that the front of the fin has lifted, meaning the trailing edge had to go somewhere. But, luckily the trailing edge has been tapered to cater for that event. When I get a tribal, that's what I'll be doing with the trailing edge. 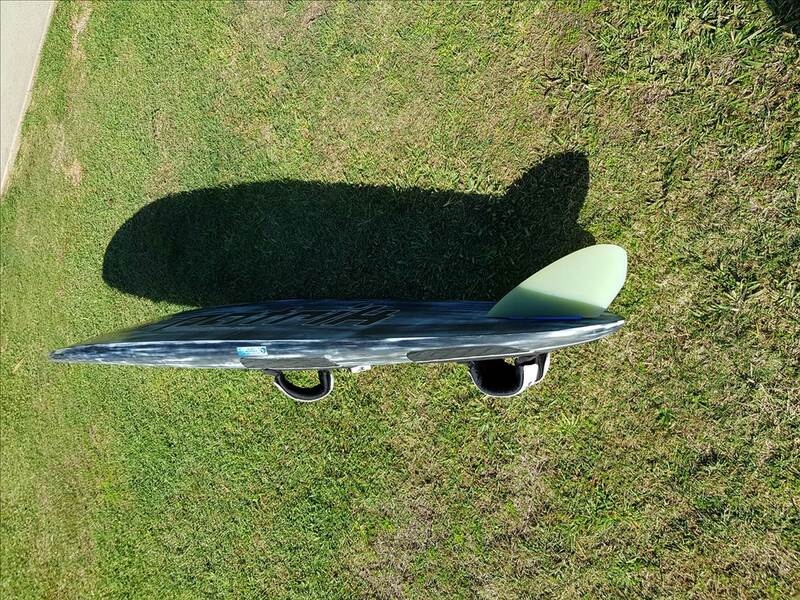 Thanks for the info, what size are the fin & board combo pictured? 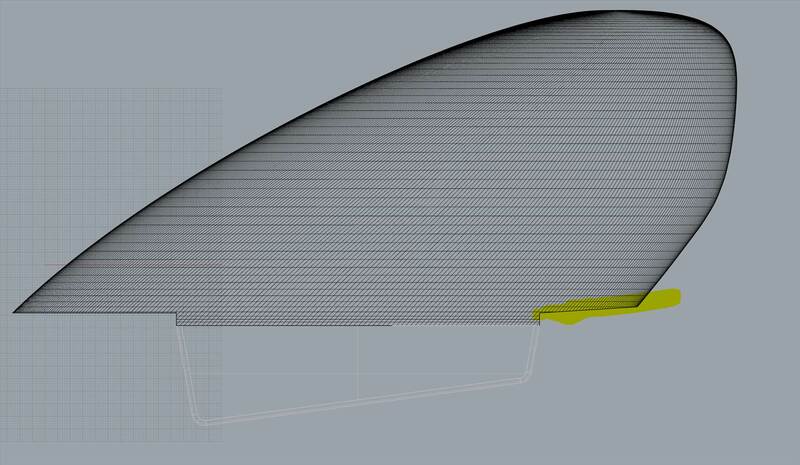 Wonder what potential performance loss there would be if you put some form of cutout at the base of the trailing edge. Dont hit anything and you wont need to stuff one up. They seem to be using smaller ones than you would use if using a delta, they must be good. Anyone done GPS with them and have a speed potential comment? Without other fins in the results. Cut out & spin out? That's some seriously dense weed down at Albany with lots of drag. If Dr Cam was on a delta what size would he have used? I thought I just read 16, with an evo 9 (6.4) and an iso 80. If that's right I might be looking at an 18-20 for a 90 litre board? Depending on the sail of course. Is there weed were he is sailing? It was 16cm, Cam's looking more for clearance. 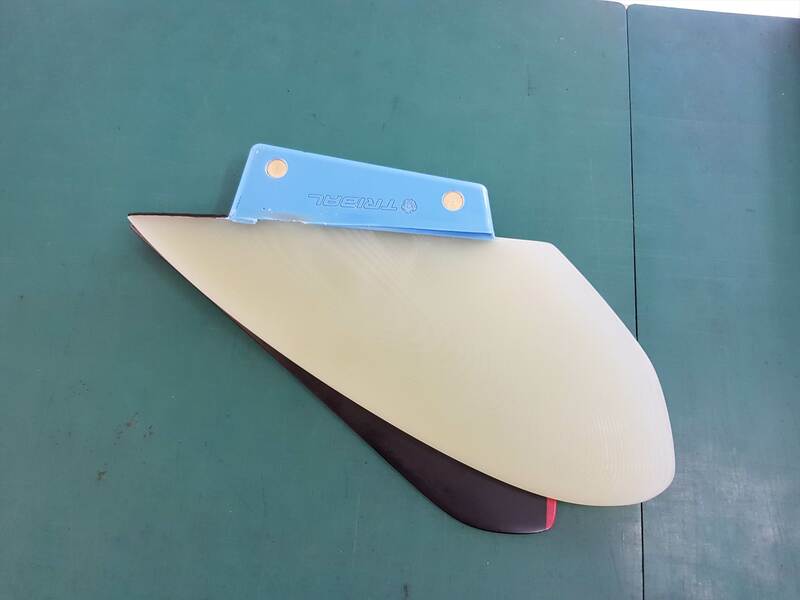 There was some advice about changing the trailing edge so the next shipment of fins will have the gap at the back of the fin so if you do hit really hard it wont impact on the fin box . 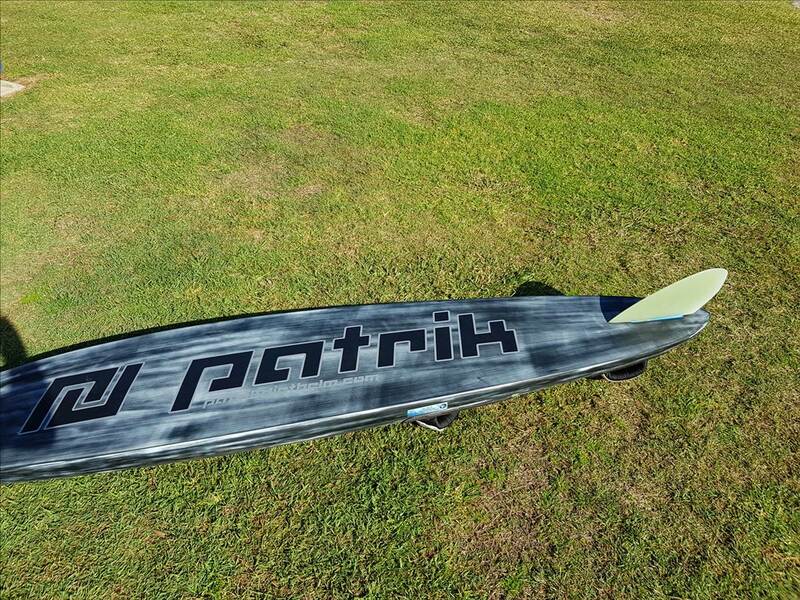 Also the fins will size down to 10cm for any keen sailors to go that shallow , i have 12cm coming for the little speed boards will post results as soon as we get a chance to try them . 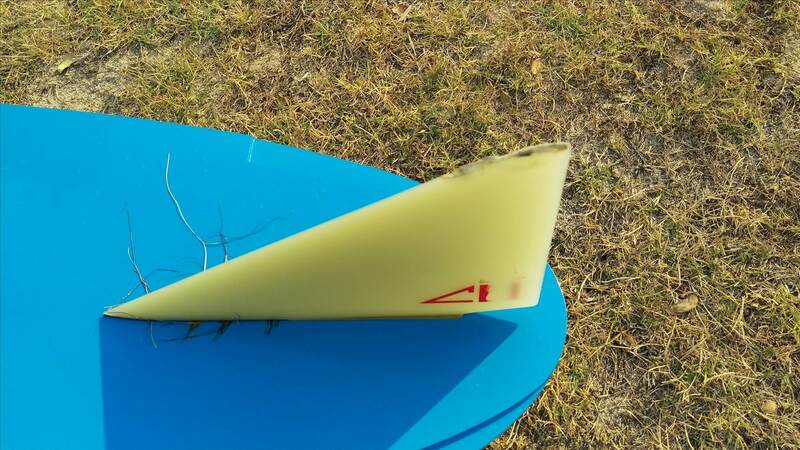 I remember back when speed board fins broke through the 20 cm barrier. Mathew noted it was moving towards the field of tribology. 10 cm !! There's not far to go now! 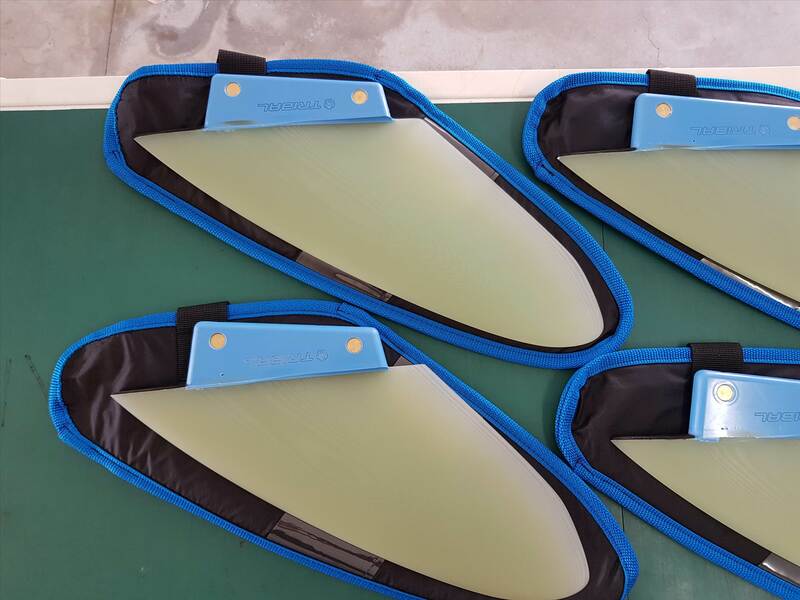 With regard to lubricant film thickness between surfaces in relative motion, four regimes can be recognized: hydrodynamic, boundary, mixed, and elastohydrodynamic. The parameter usually used for characterizing these regimes is the ratio of the minimal film thickness h to the asperity height Ra. Really have a good think about sailing in shallow water and decide if the danger is really worth it just to get a number, would like to sail with you guys again.